The NBA group think is a powerful beast. David Locke, radio voice of the Utah Jazz and Jazz NBA Insider, takes difference with 4 items that are popular in NBA group think. First, why aren't the Raptors the favorite in the Eastern Conference, then why is Boston talked about as such a great offensive team, a different perspective on Jimmy Butler and finally LeBron James is human isn't he? 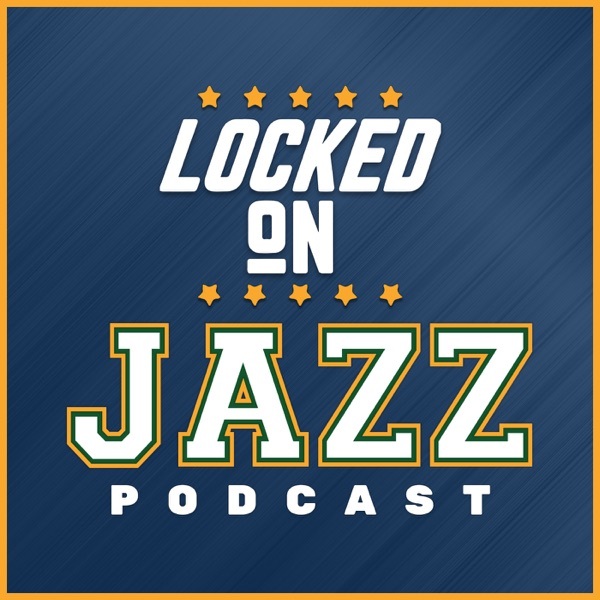 Then Locke sits down with Utah Jazz 2 way player Naz Mitrou-Long in a Get to Know Interview.